Made these several times over the holidays - perfect each time....VERY easy. 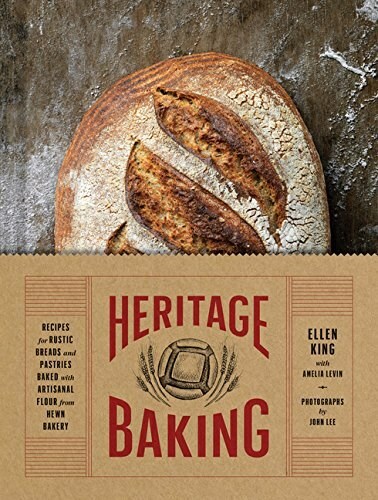 Learn to make good-for-you bread and pastries with Ellen's detailed and beautiful debut cookbook. ...this book is a great starter...for all those who are looking to bake bread with flours other than all-purpose...functions not only as a repository for great recipes but also for reference.